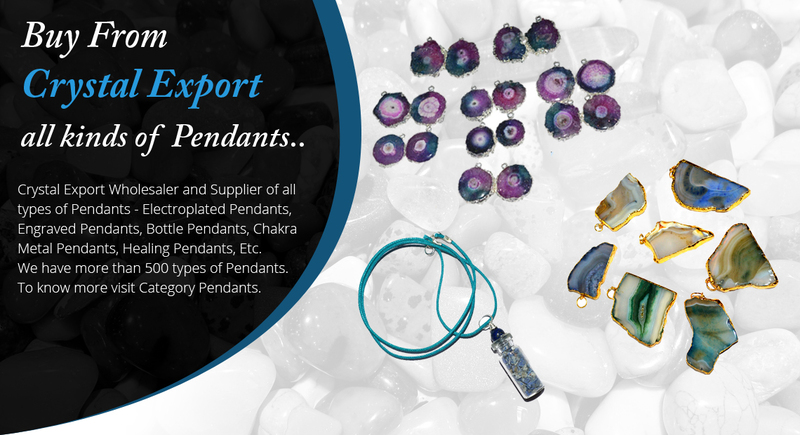 Exporter and Manufacturer of best designs and colors Arrowheads , Pendulums , Agate Slices, Tumbled Stones, Healing Jewellery, Orgone Energy Products, Necklace & Bracelets, Minerals & Rocks, Healing Wands, Gift Items, Crystal Points. 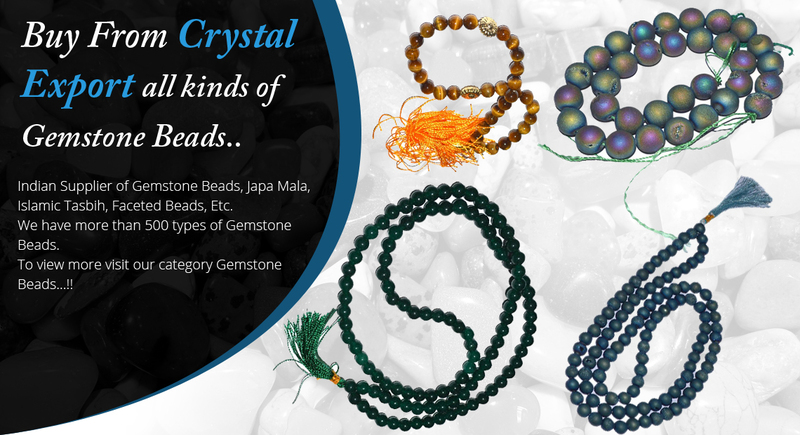 Wholesaler of Chakra Sets from Crystal Export, khambhat, INDIA.Supplier of Necklace & Bracelets, Metaphysical-Healing Items, Handicraft Items, new age products from India. 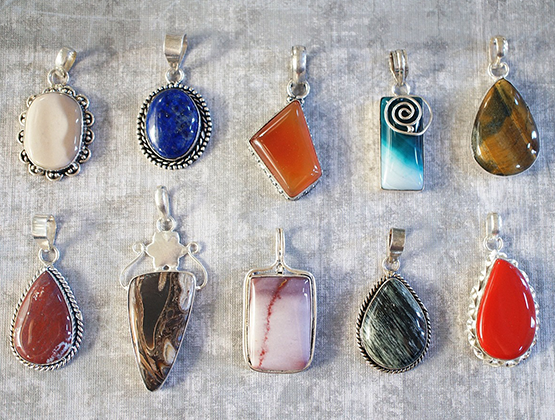 Crystal Export healing is a form of healing that uses crystals or gemstones,Orgone Energy Products and Gift Items.The crystals are mainly placed on specific areas of the body. 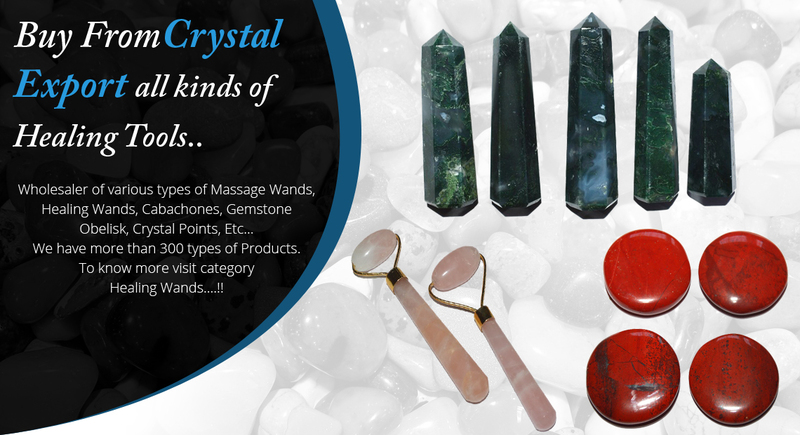 We are the leading Crystal Export in the market of crystal.